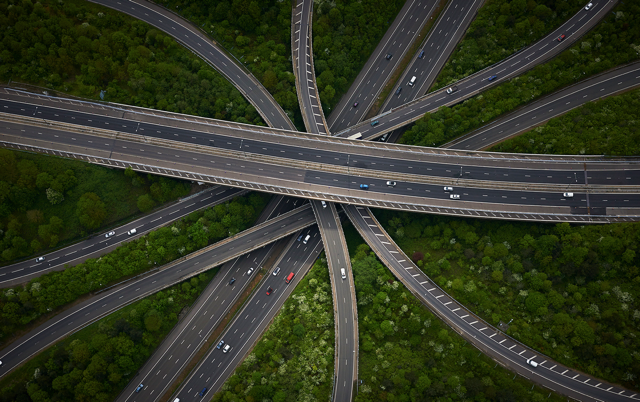 Over at Politico, I offer an appreciation of the aerial photographs of highway interchanges by the Canadian photographer Peter Andrew. This entry was posted on Friday, August 7th, 2015 at 4:10 pm	and is filed under Cars, Cities, Congestion, Roads, Traffic Culture, Traffic Engineering, Traffic History. You can follow any responses to this entry through the RSS 2.0 feed. Both comments and pings are currently closed.